Not too shabby for Bethesda's first foray into the mobile market. Bethesda Softworks announced today that Fallout Shelter, the once mobile-exclusive game set in the Fallout universe, has now passed 100 million players across all platforms. Fallout Shelter originally released on iOS in June of 2015 where it was formally revealed by Bethesda during their E3 press event. It later arrived on Android devices in August of the same year. On mobile devices alone, Fallout Shelter had gained 50 million players by June of 2016. 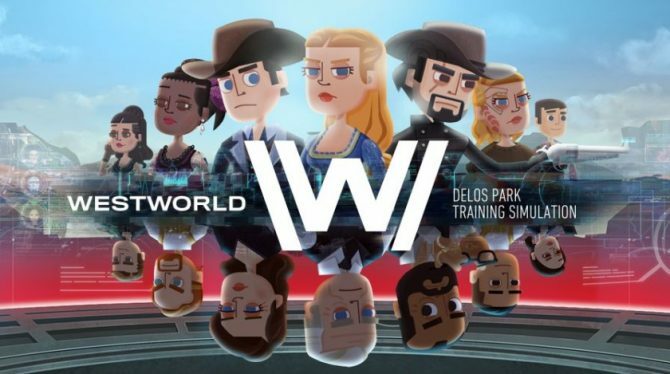 The game’s overwhelming success made Bethesda opt to bring it to PC in July 2016 and Xbox One earlier this year in February. 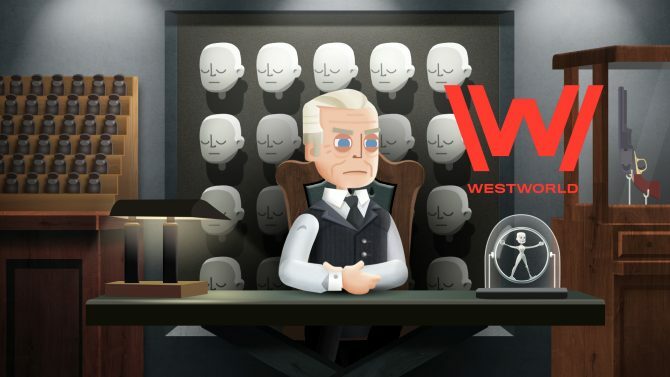 To celebrate Fallout Shelter’s success, Bethesda is giving away in-game items over for five consecutive days beginning tomorrow, September 15. By simply logging in to Fallout Shelter each day you can earn rewards like Lunchboxes, Nuka-Cola Quantum, and “special items to help survive the Wasteland”. If you haven’t checked in on your Vault in quite some time, now seems like a good time to do so. Lastly, Bethesda also revealed a slew of statistics that have been accumulated from all players over the course of Fallout Shelter’s life. Some of these include 140,208,741 different Vaults created, 105,058,208, weapons crafted, and 933,177,530 babies born. 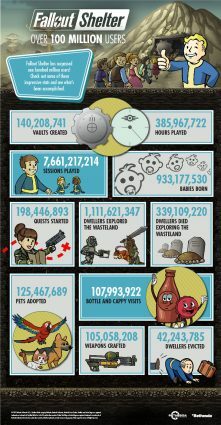 The full list of absurd statistics can be found in an infographic that Bethesda released at the bottom of the page. 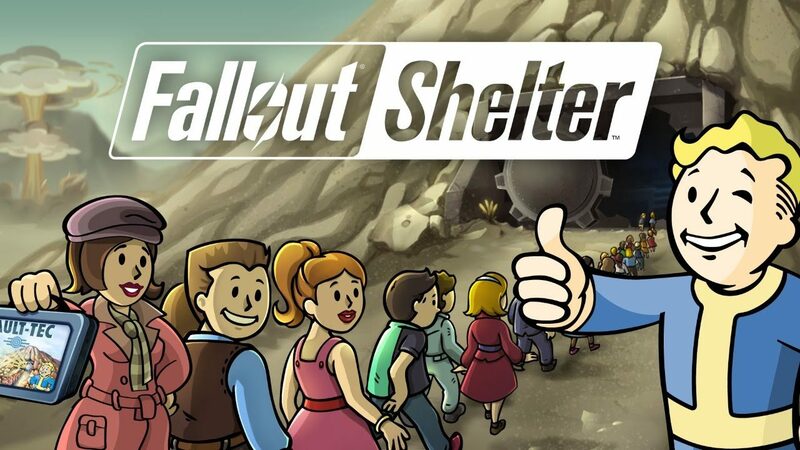 Bethesda’s Todd Howard said earlier this year that the success of Fallout Shelter has prompted them to create another mobile game, but we have yet to see what it is.